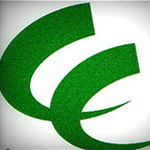 A Medical Marijuana Patient Collective and Delivery Service in the Santa Ynez Valley. 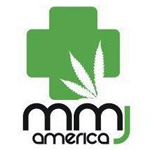 MMJ America is a Colorado-based chain of medical marijuana dispensaries. They have three locations (Downtown Denver, Golden Triangle and Boulder) that serve medical marijuana patients with quality medicine. 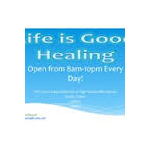 Life is Good is a medical marijuana delivery service based in Victorville, CA. They provide patients with a variety of quality strains, including their award-winning Girl Scout Cookies phenotype. 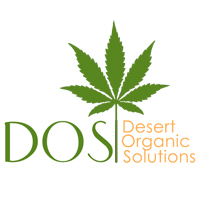 Desert Organic Solutions (DOS) is a medical marijuana dispensary located in the Palm Springs, CA area.